Fans of the iconic PantiBar will be very pleased with this news. 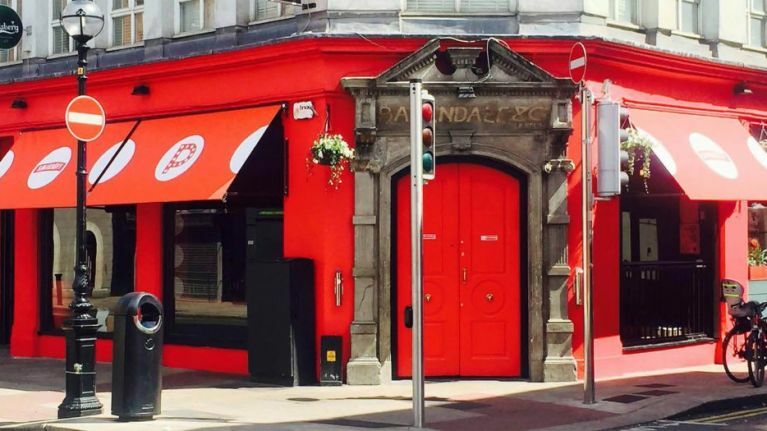 Dublin will be adding another LGBTQ+ venue very soon, as PantiBar's sister location Pennylane is to open its doors within the next few weeks. 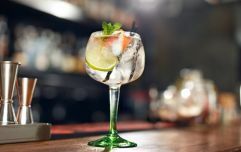 In fact, the new bar will be opening just a stone's throw from the original, as Pennylane will be opening on Great Strand Street, right around the corner that PantiBar is situated on. "Yes, excited. Opening a venue is a lot of work and a risk, but that's what makes it exciting to see it finally realised. "Although in this particular case, all the hard work was done by Pantibar's manager Shane Harte who is my business partner in the new venue. "Pennylane will be a bit more 'grown up' than Pantibar. A slightly older, more sophisticated sister." Panti also revealed that Pennylane will be opening to the public on Friday 15 February.